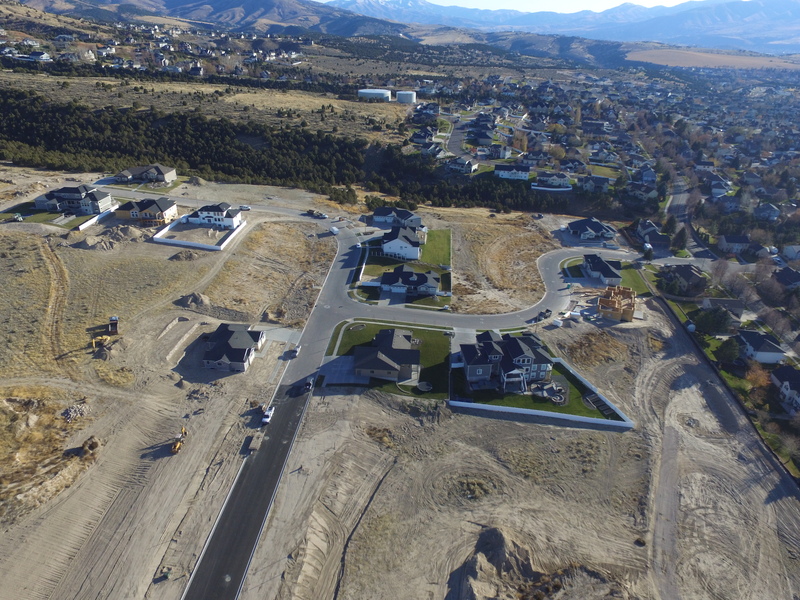 Division 1 of the Crestview Estates subdivision consists of 22 buildable lots and a 2.53 Acre open space lot that is dedicated to the City of Pocatello. We have built a small parking area (4 spaces) off of Mariah Way between lots 7 & 8 to allow for recreational access to those who use these trails to continue to access them. The trail areas have been graded out and preserved with hopes that they will be respected for years to come. Building lots range from .35 Acres to .98 Acres with an average lot size of 1/2 acre. 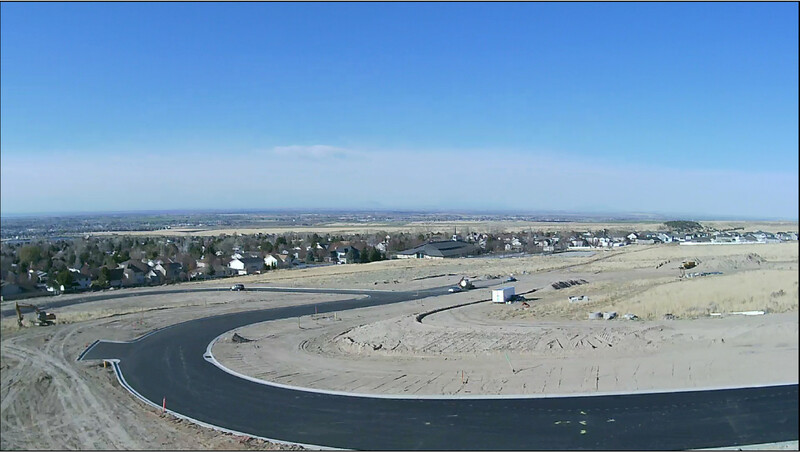 Each lot in the subdivision offers city water and sewer, cable tv, telephone, natural gas. Division 2 is now ready for homes. 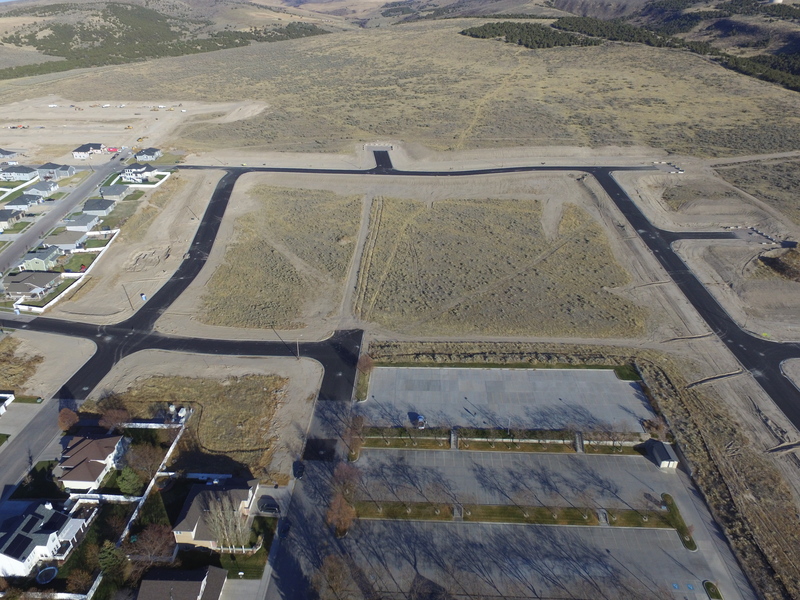 This division features 31 building lots plus a lot for the Pocatello Temple of the Church of Jesus Christ of Latter-Day Saints. Covenants will require homes to be built with a minimum of 1800 square feet above grade with a 3 car garage for ranch style homes or 2200 square feet above grade for 2 story homes. Draft covenants are posted below. Lois Lane, Mariah Way, Legacy Drive, Clearwater St., Monson St., Keagan Ct.